We are specialists in driveway gates and cover all related repair, maintenance and installation needs. Count on the best team in California to fix your gate! Our professionals know everything about residential gates, including how to properly and safely maintain, repair and install them. 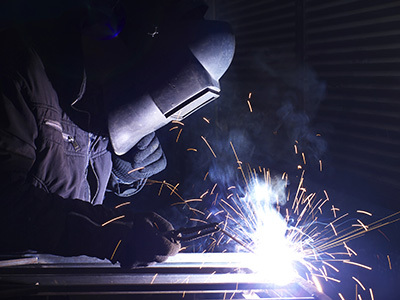 The professionals of our gate company in California are experienced in gate welding services and offer hinge welding repairs. We are the company that can take care of all the needs that you may have with your gates in California. Our reliable repair services will bring back your gate to its original form. We also offer installation and replacement services. Our professionals at “Gate Repair Aliso Viejo” can help you deal with both urgent and routine issues involving your gate. Our team is comprised by devoted technicians, knowledgeable of the latest residential gate openers and the ways to keep your family safe. Our company has been serving families like yours for several years. We have been servicing gates long enough to have adequate knowhow and experience. Rest assured that our expertise is also the result of hard work and years of training. By possessing a vast knowledge of all home gate systems and their parts, our technicians are able to fix all types and brands. When you count on our company for either repair or installation needs, you can be sure of your choice. Gate Repair Aliso Viejo exceeds everyone's expectations. With effectiveness deriving from years of devotion, training and field experience, our professionals guarantee safety for all clients. We can do a lot for you! From fixing the swing gate operator to replacing the rolling gate chain, you can be sure that all your repair needs are covered. Our technicians know how to fix motors, replace remotes, program keypads, remove rotten parts and reinforce the posts. 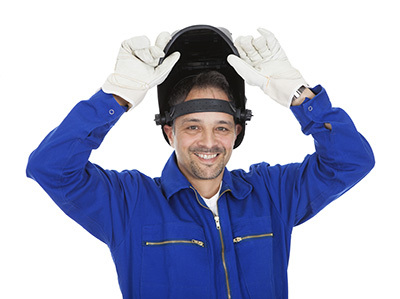 By offering welding services, opener repair and troubleshooting, our team makes sure imminent problems are taken care of and the system works to your satisfaction. In fact, our company offers same day electric gate repair. When you are trapped inside your own property due to gate problems, our technicians will come to your rescue as soon as possible. Any problem with the system is serious whether it is related to the opener or any other mechanical part. When you don't have easy access out of or to your property, our team will be there to help you. Such problems are why we always travel in fully equipped trucks. These are the basis of effective gate service and that's the goal of everyone in our team. Our dedication is promised. When you need urgent repair and troubleshooting, our professionals will support you. When you want routine inspection and maintenance, our technicians will ensure the smooth operation of your gate. When you want new gate installation, our staff won't only do a great job during the replacement and installation process but will also help you get exactly what you are looking for. When you work with such a devoted professional team consisting of professionals who have such great knowledge of the latest systems and the requirements of gates, you can be sure of your safety and convenience. You can be sure that you have made the right decision choosing the best Gate Repair service provider in Aliso Viejo in California. Our professional gate repair services cover residential needs in zip code 92656. We have a legacy in California for offering fast response gate repair and clients can also count on us for the maintenance of the opener, new gate installation and welding services. Gate repair is what we do best! From broken hinges to sagging posts, your gate is in good hands when you hire us for the job. Your gate will be fully functioning in no time! Contact us for the best gate services in Orange County, including installation and maintenance. 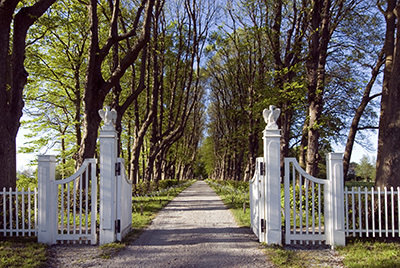 Learn what you need to know about our gate services and products. We are confident that we’ll have what you need for your repair or installation needs. Once our experienced specialists made any necessary repairs, you can be sure the job will be done right. You won’t have to worry about calling us back to resolve the same issue. Our technicians are competent and they make sure that they inspect every job they are tasked with. If you need any type of repair, let us know what the problem is and we’ll quickly dispatch help. We can have your gate working again in no time. There are few simple troubleshooting steps that you can take to locate a problem. Consider adding a stronger, more durable lock to your gate to increase your security.